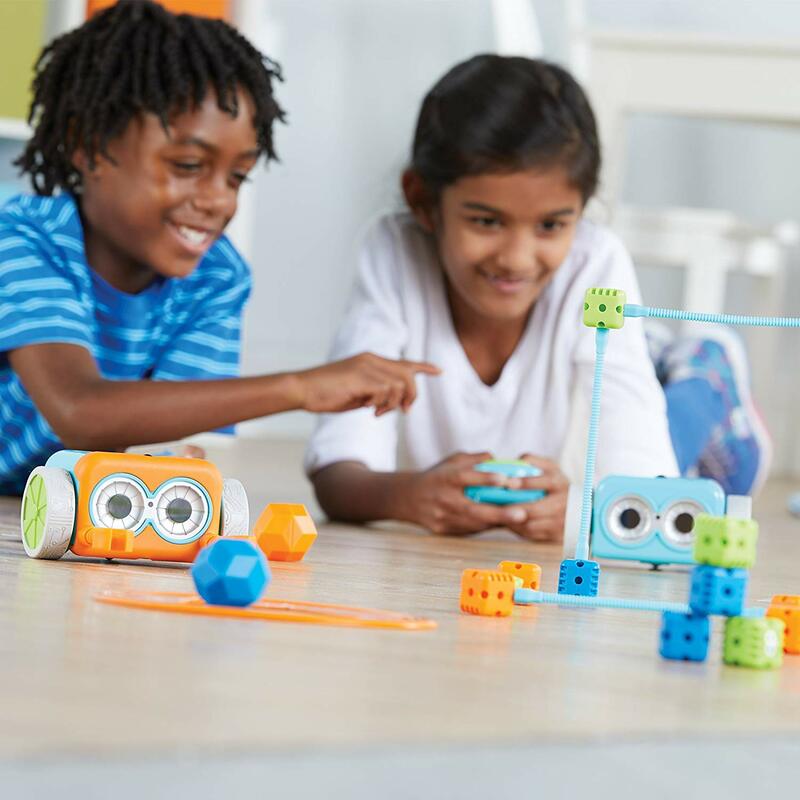 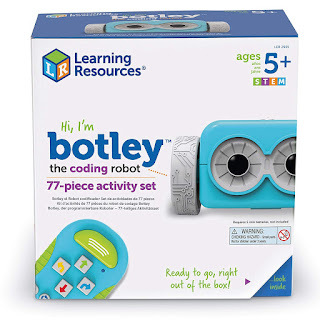 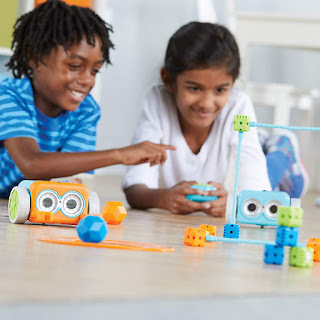 Amazon has Learning Resources Botley the Coding Robot Activity Set on sale for just $61.43 (regularly $79.99). Children as young as 5 can learn to code with Botley, and with his advanced features, he can grow with them for many years to come. Can be frustrating. 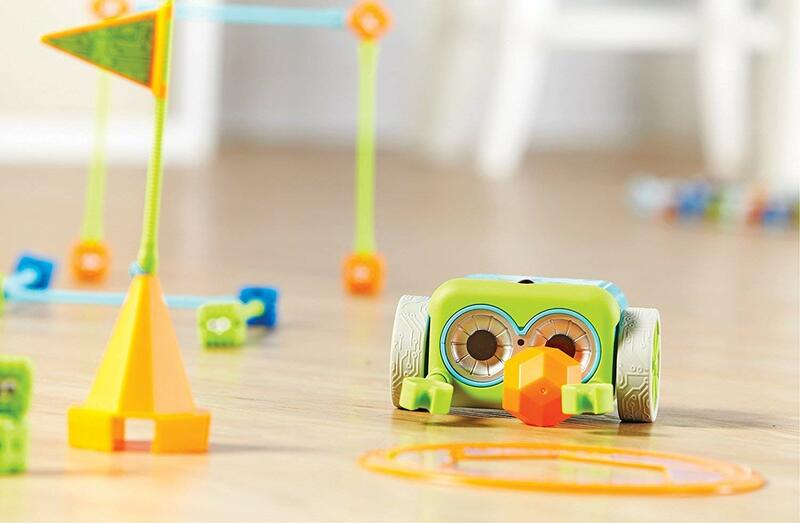 Requires patience.